CIDT consultants, Ella Haruna, Rufsana Begum and Canford Chiroro, were contracted to carry out a meta-analysis of external project evaluations relating to Plan UK programming over a two year period. 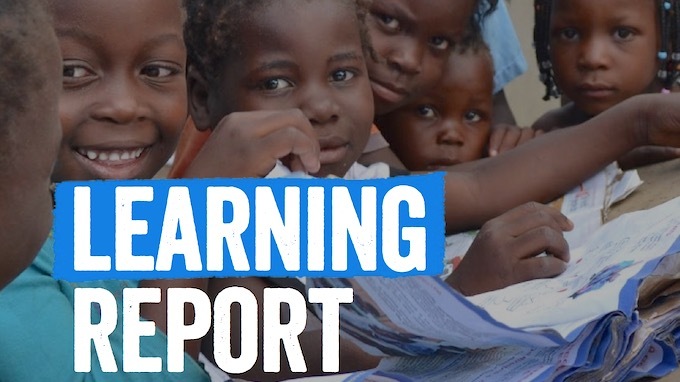 The review aimed to draw out the learning from these evaluations, research reports and case studies to better understand and evidence the changes that are happening in the lives of adolescent girls as a result of Plan UK’s work. 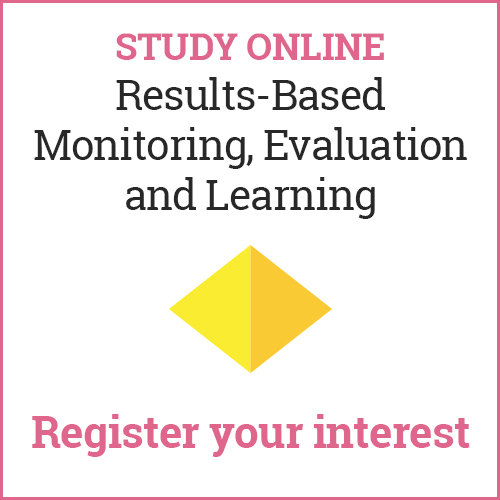 The team reviewed 55 documents and carried out an initial mapping of the evidence available to select qualifying data for inclusion in the meta-analysis exercise, based on an criteria agreed with Plan UK. 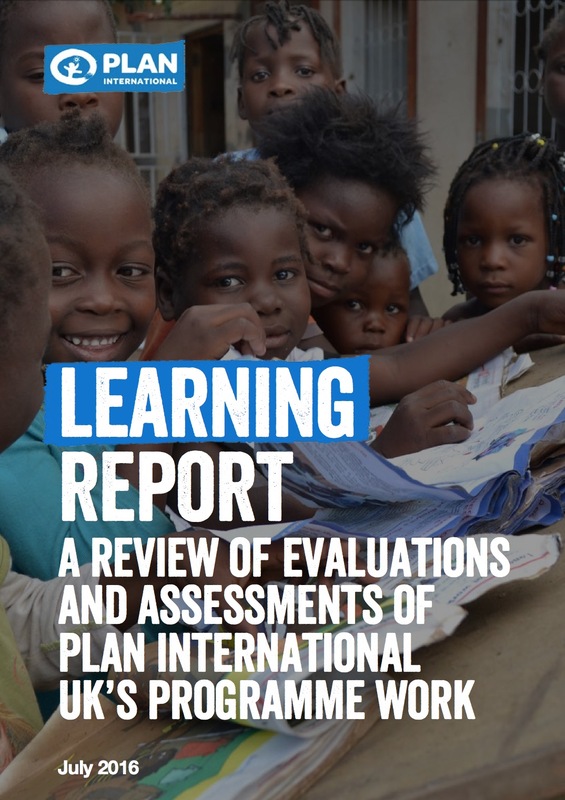 A rapid review of the evidence selected from 17 countries drew out key learning across different thematic areas of Plan UK’s work including Education, Protection, Economic Security and Sexual and Reproductive Rights; and an in-depth evidence review was conducted. Consultants successfully delivered two feedback workshop to Plan UK representatives in London, and delivered a 37 page learning report.